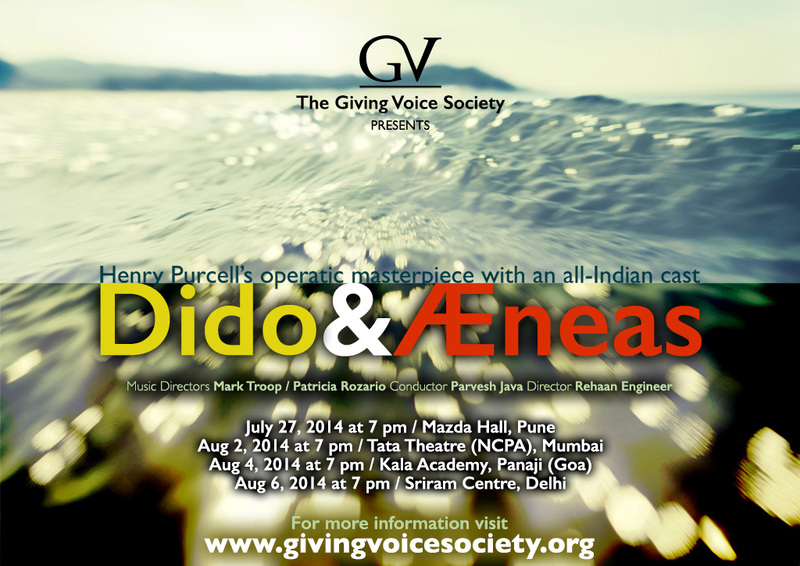 Dates for the Giving Voice Society’s annual opera, Dido & Aeneas, comprising an all-Indian cast have been announced! 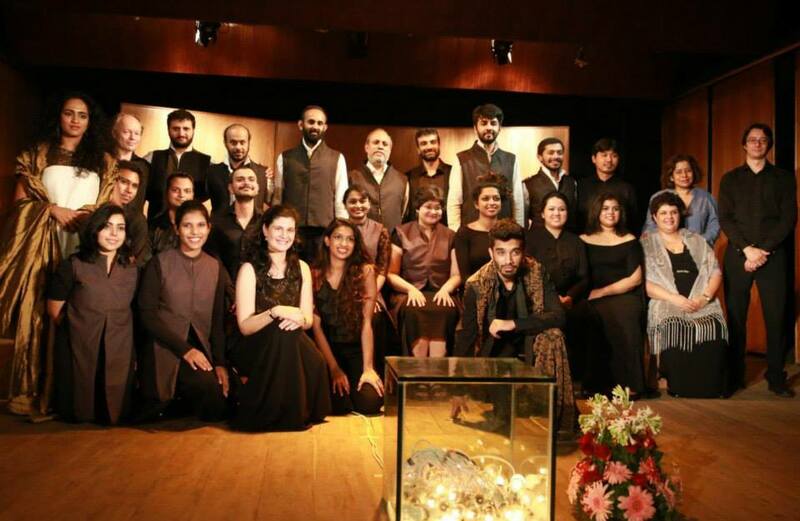 GVS is proud to present a touring production of Henry Purcell’s operatic masterpiece Dido & Æneas in Pune, Mumbai, Delhi and Goa! 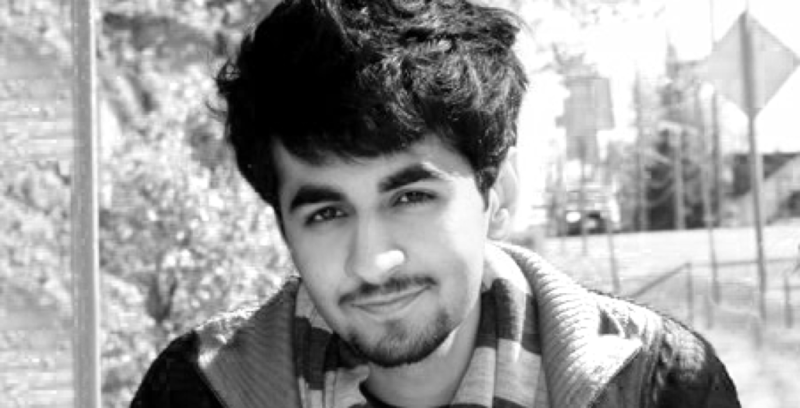 Opera In India – Featured in Hindustan Times! 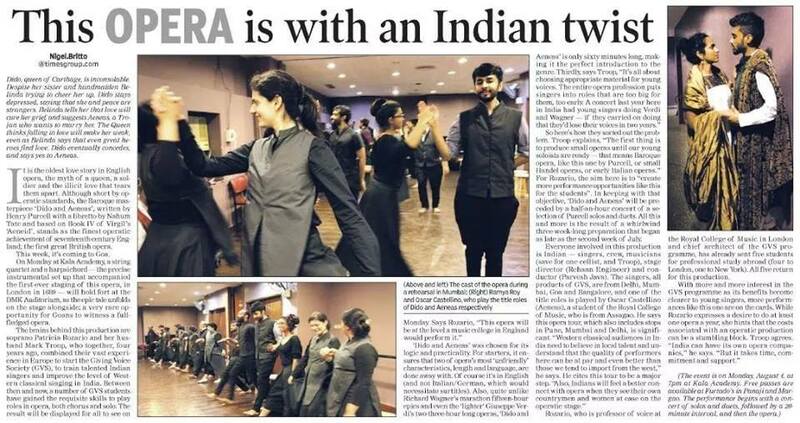 Shakti’s interview about being part of the budding Opera scene in India appeared in Hindustan Times (Mumbai Edition) on March 23, 2014!